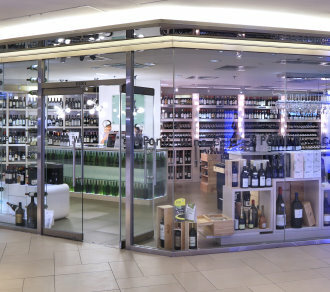 Ponti Wine Cellars is a treasure land for wine lovers. The word ‘Ponti’ means bridges in Italian, which ideally symbolises our role in linking up wine producers with wine lovers. Founded in 1988, we source exquisite wines directly from Europe and the new world for your enjoyment at every occasion. Be it Champagne, rare Burgundy, Bordeaux Classified Growth, Italian classic, American & Australian boutique wine or vintage Armagnac, there will always be a bottle that suits your taste. We look forward to sharing with you our passion and enthusiasm for wine.